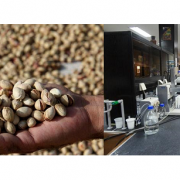 The first point that pistachio exporters in Iran are considering to ship the cargo is destined. Pistachio buyer countries have different tastes. 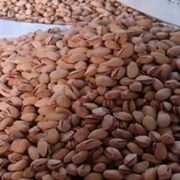 For example, the European Union buys pistachios and pistachio kernels from which the limit of Aflatoxin G1 + B1 is below 10pp. Countries like Hong Kong are buying cheap pistachios because they have a high buying volume. Russia prefer AA and Fandoghi pistachios. Kazakhstan, too. 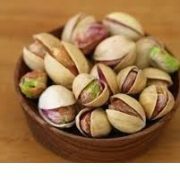 Indian pistachios with white skin. Also, India is a consumer of pistachio kernels. Arab countries, like the UAE and Qatar, like AA and Akbari pistachios. As we mentioned in the above, different countries have different tastes in buying pistachios. 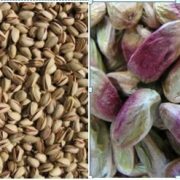 For this reason, exporters of pistachios in Iran are considering export destination. After that, they can send the appropriate cargo to the destination. That’s why pistachio exporters in Iran are successful. Because they have been able to identify the need for target markets. And according to the same requirement, the product is ready to send. In addition to pistachio type, packaging is also important in exporting. For example, in European exports of pistachios, vacuum packaging is the best option. And also 50kg bags is the best type of pistachio packaging for Russia. Also for pistachio kernels, cartons of 10 and 12 kilos are suitable. People use pistachios either raw or roasted. 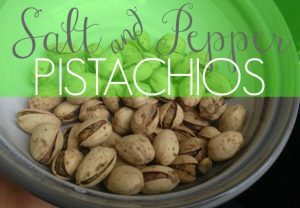 Consumers love pistachios in flavors of roasted, roasted salted, pepper, lemon and others. 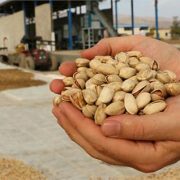 Some of the countries purchased of processed pistachios from Iran. Some also buy raw pistachios and process them. 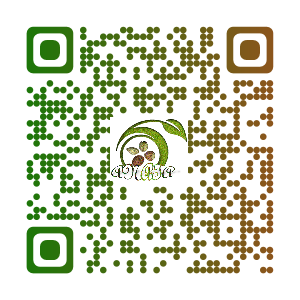 Exporters of pistachios also consider pistachio processing in shipments. 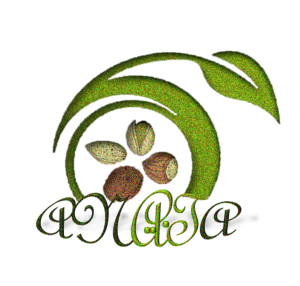 Anata Nuts Company is one of the pistachio exporters in Iran. 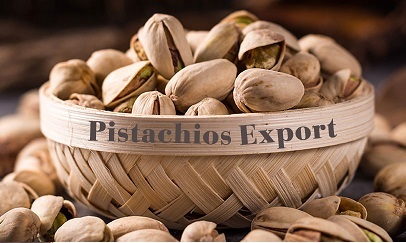 The company exports various raw and processed pistachios to different parts of the world. 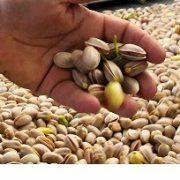 The Anata Nuts Company will consider the taste of the destination country in the delivery of pistachios. It selects the packaging according to the destination of the export. Hello I am Ali estabraghi. Can I have the hope and the goal of sending and working together in nuts?